Dr Liezl Voshol-Botha is a registered homeopathic practitioner who enjoys working with people of all ages, from children through to the elderly. She provides quality medical care, focusing on treating not only the symptoms of illness, but also the root causes. After completing her studies at the University of Johannesburg in 2005, Dr Voshol-Botha spent 5 years working with Dr Alby Ford in Pretoria, where she gained invaluable experience. She is currently studying iridology part-time at the South African Institute of Iridology and is gaining practical experience in this field with Dr Mike Cary. clinical thermography, completing the program in 2008 (USA). 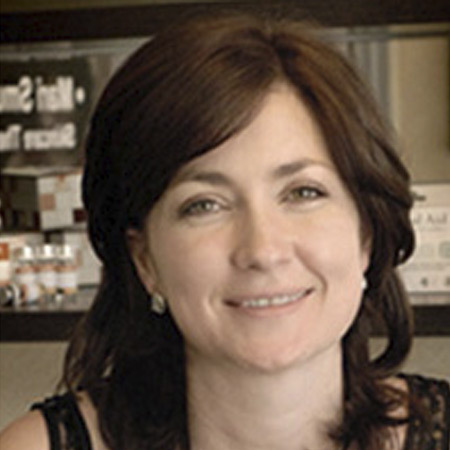 Dr Voshol-Botha founded a practice in Cape Town in 2009, where she specialises in thermography (early detection of signs of developing breast cancer), allergies, i-Lipo (a non-invasive alternative to liposuction) and the Metabolic Balance nutrition program.